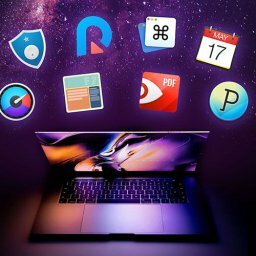 NetSpot Pro Archives - Mac-Bundles.com: Pay less for more apps! 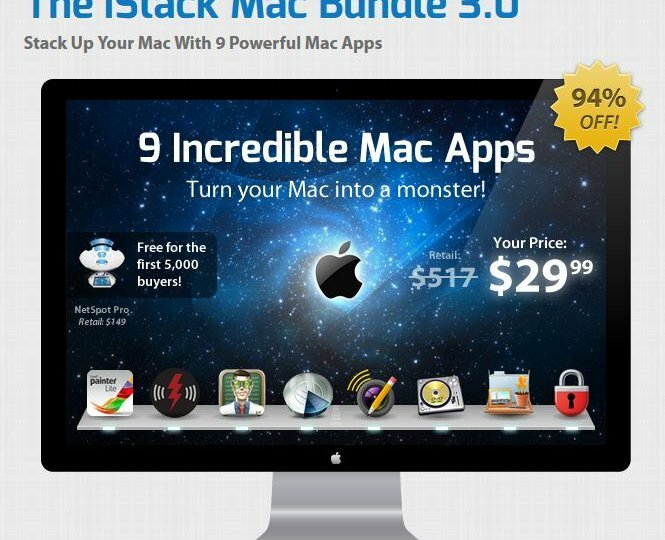 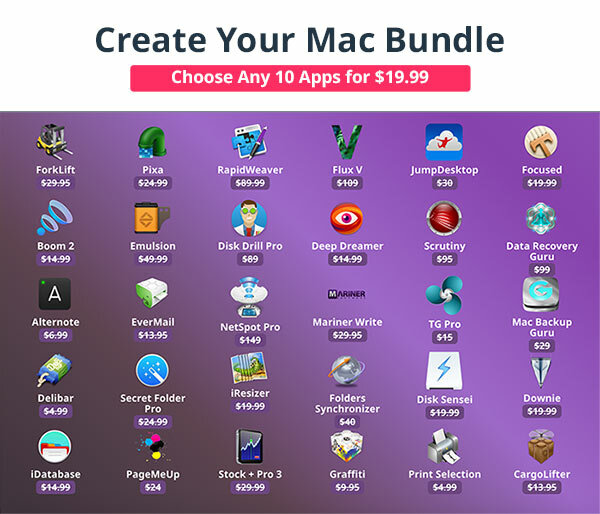 04 Aug: EXPIRED – BundleHunt Mac Summer Bundle – Pick 7 out of 50 apps for $16.99 only! 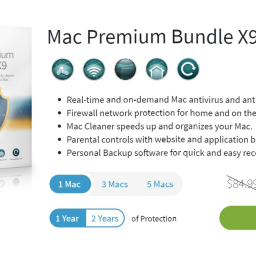 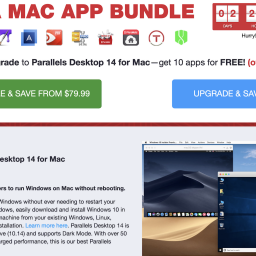 15 Sep: EXPIRED – MacUpdate Fall Bundle with 13 apps incl. 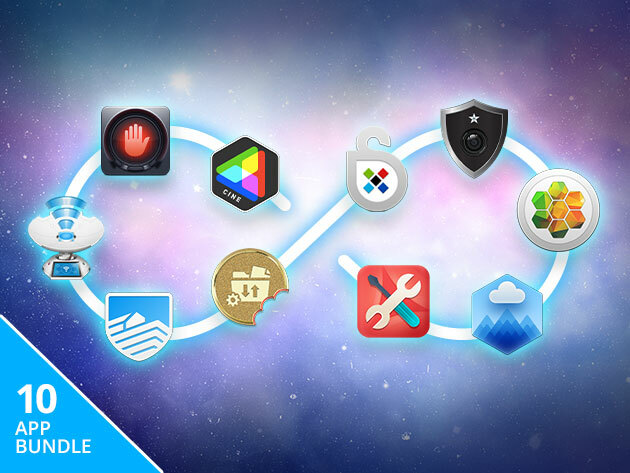 Toast and Paragon for $49.99 only – Save 90%!